Suunto Vyper Novo is the new (and improved) variant of the well-known Suunto Vyper. 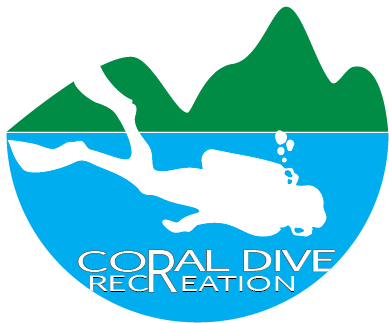 This dive computer is unique in its technically advanced functions. 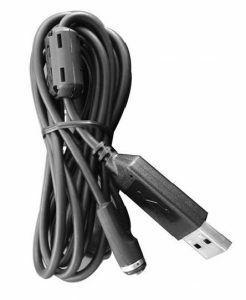 For example, you are able to turn depth stops on and off yourself, and you can choose from five different modes (1. air, 2. nitrox, 3. gauge, 4. free and 5. off). 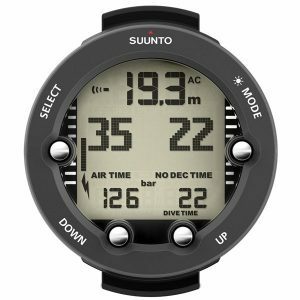 The Suunto Vyper Novo contains an optional wireless transmitter, a digital 3D compass and the possibility for a gas switch. 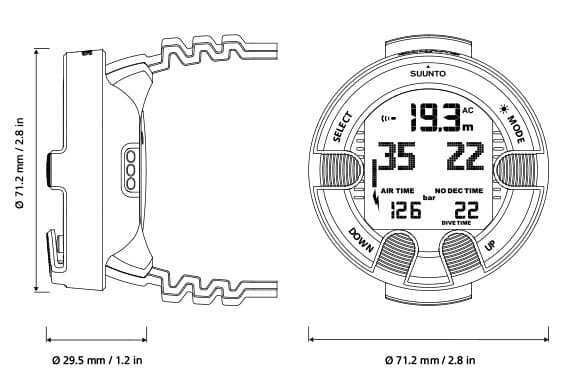 We completely agree with what Suunto says about the Vyper Novo: ‘it can handle everything, just like you.’ You have the possibility to switch between maximum three gasses (oxygen up to 99%). Suunto Vyper Novo is the ideal dive computer for the novice and experienced diver. 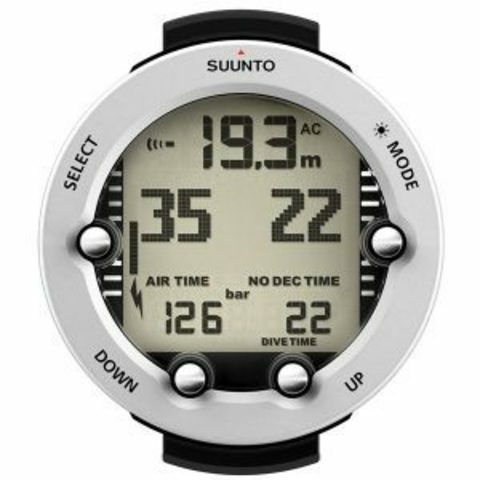 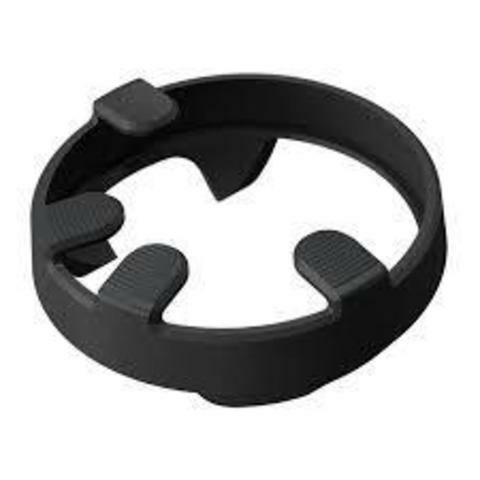 The Suunto Vyper Novo is extremely sustainable and suitable for compressed air and Nitrox. 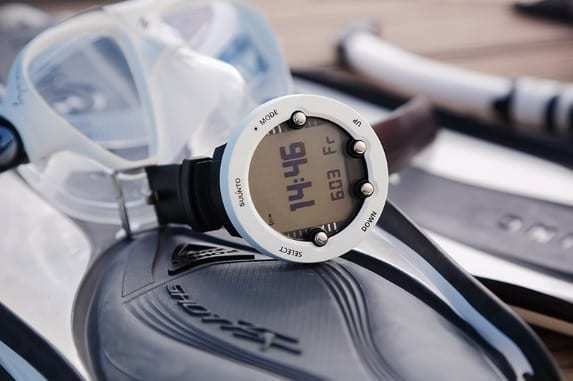 Furthermore, the dive computer features numerous advanced functionalities, such as a built-in compass. 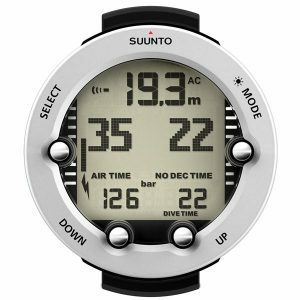 ROBUST, NITROX-CAPABLE DIVE COMPUTER FOR ADVANCED DIVERS WITH OPTIONAL AIR INTEGRATION.